Don’t risk losing a potential sale or lead because your visitors can’t get their questions answered on the spot. Having live chat on your site can be a crucial feature to keep your visitors engaged. So, what is the best WordPress chat plugin? 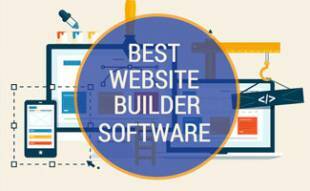 We’ve researched the best available to help you make the best decision for your site. Why Have Live Chat On Your Website? Consumers want quick answers and aren’t keen on being put on hold over the phone or waiting for a return email. In a recent study, 63% of people polled said they were more likely to return to a website that offered live chat over one that doesn’t. Yes, upping your site’s conversions certainly is a huge benefit. But having live chat can also go a long way in boosting your brand reputation. You’ll stand out for your attention to customer service even after you make the sale. Customers like knowing there’s someone readily available for post-purchase assistance. Our pick for the best live chat plugin for multiple WordPress sites is Screets’ WordPress Live Chat Plugin. This open source premium chat plugin is a steal for a one-time fee of $35 — and you can install it on unlimited websites. One of its best features is the ability to have multiple users in one chat room at the same time. This plugin also gives you push notifications when a visitor logs into chat, contact forms when operators are offline and a fully customizable skin. It also allows you to create your own operators and gives you chat logs for analysis purposes. A WordPress Live Chat Plugin license comes with 6 months of support and future updates. You can extend support to 12 months for an additional $11.63. 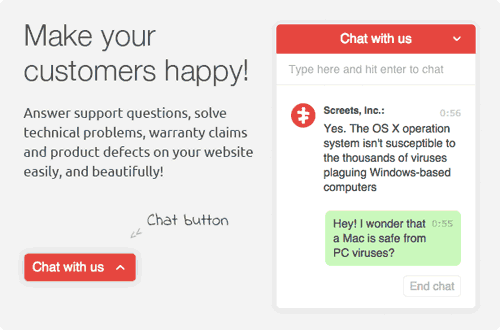 WordPress Chat X by Screets is our pick as the best live chat WordPress plugin for single site uses. WordPress Chat X is another open source plugin with a one-time low fee of $20 (although you can only use it on one site). Chat X is easy to install, is fast and lightweight and offers a robust set of features, including SSL encryption, and the ability to have up to 100 users chatting at one time. 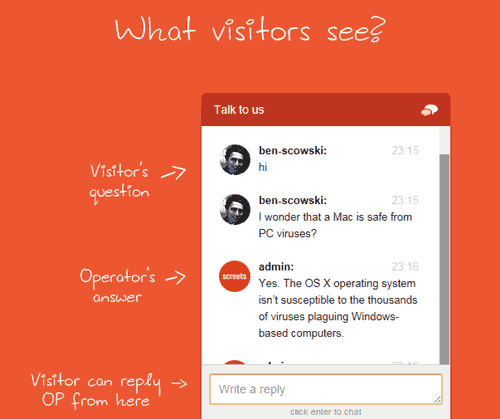 Chat X also provides email notifications when a visitor is online, so you can initiate a chat session. Like WordPress Live Chat Plugin, Chat X gives you a contact form for when operators are offline and the ability to have more than one operator reply to the same visitor’s question. A WordPress Chat X Plugin license comes with 6 months of support and future updates. You can extend support to 12 months for an additional $6.00. 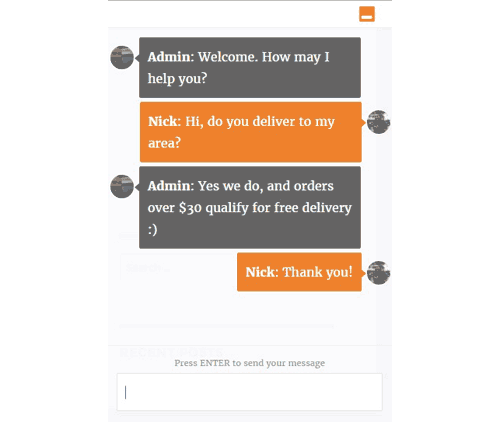 The WP Live Chat Support plugin is one of the most popular free chat plugins on wordpress.org, with more than 40,000 active installs. This plugin can be a cost-effective solution for small businesses that don’t need many bells and whistles but want reliable live chat on their site. WP Live Chat Support gives you easy installation and a simple admin dashboard, unlimited simultaneous chats, desktop notifications and Google Analytics integration. Other features include six chat box themes, compatibility with translation plugins and the ability to block users based on their IP address. What Other Ways Can You Entice Visitors To Return? Of course, it’s important to retain visitors while they’re still on your website, but it’s also crucial to know how to drive previous visitors back to your site. Offering live chat can do both. What other measures can you take to keep interested consumers coming back to your site? 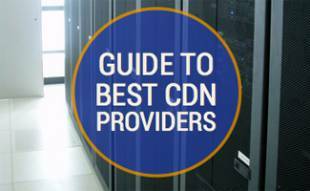 Check out the following brief video for some excellent tips. Need Other WordPress Plugin Suggestions? Our best live chat plugin for WordPress reviews are just a fraction of the many WordPress plugin reviews we’ve compiled for your business. We cover everything from menu plugins to multiple site management plugins. Be sure to check out our list of the best WordPress plugins to find just what you’re looking for. Do you have chat on your website? We sell direct to consumer and having an easy way for our clients to get in touch with us is a must. We already have a ticketing system but I think often times people expect an immediate response so this might be a good solution for us. Curious to know if others have had success implementing live chat on their sites?